No problem. Just forum is for helping Just you must know that VCMI is - techncially speaking - tottally diffirent game that clones h3 assets and mechanics without h3 limits. But VCMI is still under development, has many bugs and missing functionalities. But slowly vcmi is growing! got any teases of fairy city yet?? 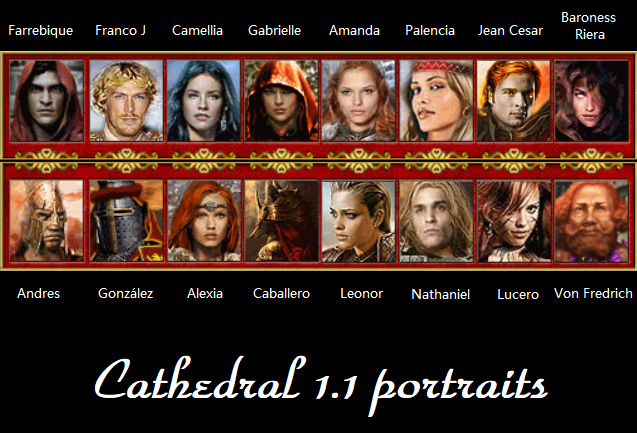 I am just doing new portraits for 4 new alignments. There are many things to be improved for these towns. Very nice! I look forward to seeing more of your stuff, it inspires me to work on stuff again for vcmi.